As Halloween approaches this year WitchWhats is celebrating October as Monsters & Mysteries Month! 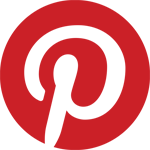 On the WW Facebook Page I'll be sharing videos and photos about strange topics to ponder and spooky finds. New creepy art work is being added into my Etsy shop this month, including several monstrous ACEO to collect! Be sure to have a look because most are one-of-a-kind and once sold will be gone. Certainly you've heard about the strange giant heads known as "moai" on an isolated island in the Pacific, but no one seemed certain as to how ancient people moved such heavy chunks of rock... except, that is, for the people. Word-of-mouth from the islanders has it that the statues simply walked into place! This has raised many eyebrows and theories over the years including -- take a guess -- space alien technology. How do you think the mysterious moai statues of Easter Island moved? Maybe they walked indeed!? 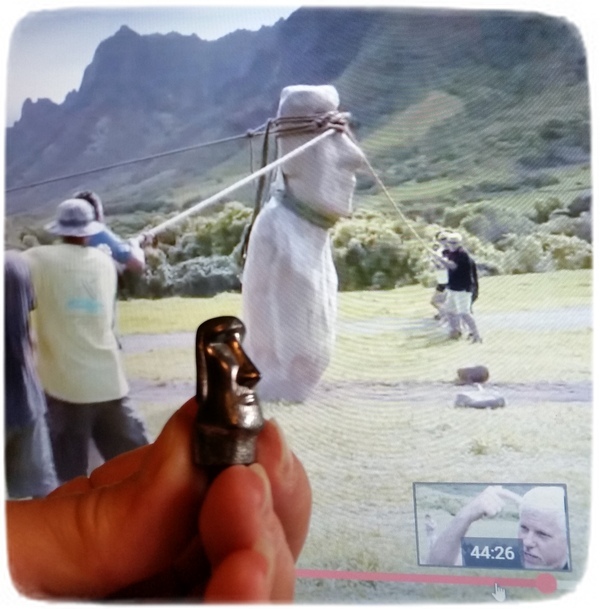 Take a look at this video which examines a massive moment of modern moai motion! Perhaps, this mystery is solved at last. Join me at the WitchWhats Facebook Page. 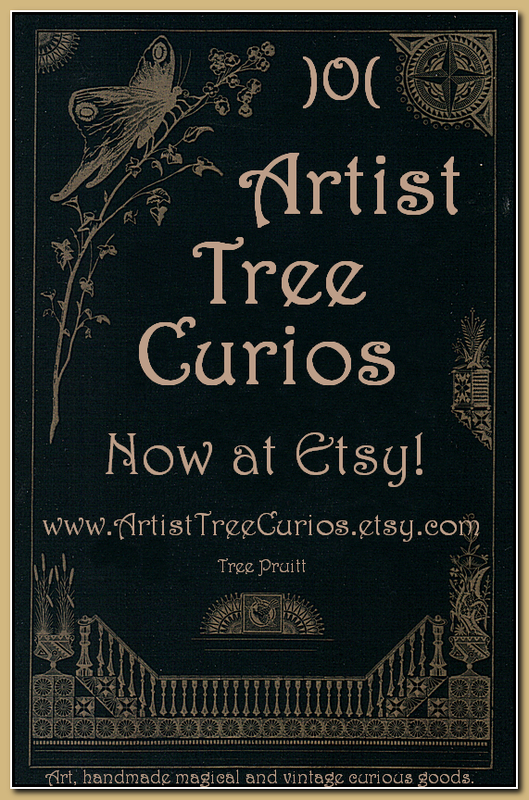 Visit my Etsy shop, Artist Tree Curios.